I will focus first on online media tools. Compared to traditional media, online promotion makes it easier to measure results and generate low-cost leads. Most importantly, online advertising makes your business “findable” which is very important to B2B and B2C connections. Remember, approximately 80 percent of customers find the supplier online during a Google search. 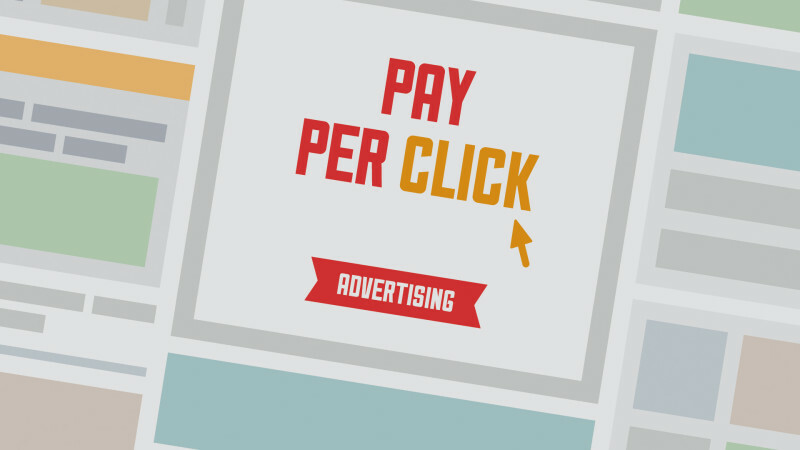 Let’s first highlight pay-per-click (PPC) advertising which advertisers pay a fee each time an ad is clicked. Essentially, it’s a way of buying visits to your website, rather than attempting to earn those visits organically. Search engine marketing (SEM) is one of the most popular forms of PPC. Here’s how it works: Every time the ad is clicked, sending a potential client to your website, you pay the search engine a small fee, which is why it’s called pay-per-click. There are real benefits and advantages of using PPC. PPC budgets are easy to track. You only pay when an interested person clicks on your ad. So, you know exactly where your campaign dollars are being spent. This is different than traditional advertising where you spend your budget and hope your demographic is actually seeing or engaging with your message. You set your own budget making it easy to control your campaign expenditures. With PPC you set your own budget and put a cap on your daily expenditure. PPC is flexible and your can change your budget at any time. But be aware, the results of your campaign depend on an appropriate budget. You can’t expect to see huge results with a limited budget. It all depends on how competitive the keywords and your industry are online. Follow these quick steps to find out how much you should be spending on your campaign. Target your customer at the right time and the right place. You can deliver specific messages to your target market with location targeting and device-specific preferences, like mobile and a tablet. PPC can show results quickly. Organic search has a much longer cycle to prove its worth. Whereas PPC can show results fast. You can start a PPC campaign on Monday and start seeing results by Friday. PPC is collaborative. Makes sure you collaborate with a pay-per-click expert. PPC is a long-term partner for your business. It will drive revenue for the life of your business. my time is limited. It’s nice to know someone is reading my words. Thanks again! Thank you for your comment. It is nice to know someone is actually reading my posts.